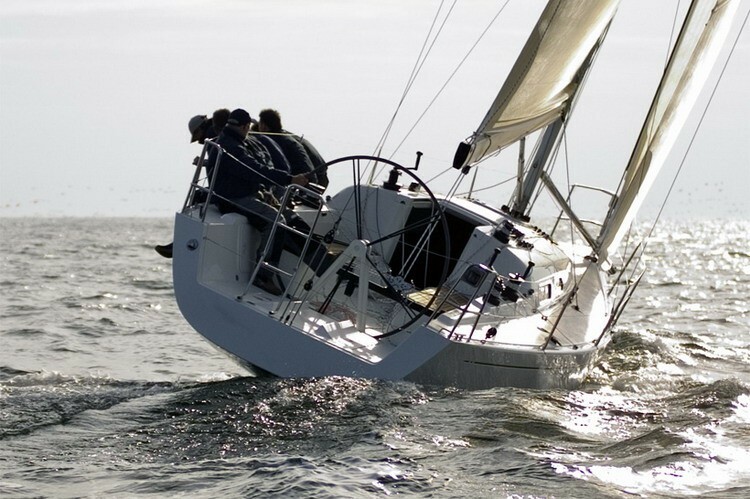 Team Sailing is a unique outdoor training experience to boost ability to work in team and at the same time is an exciting and funny adventure to live intensely the atmosphere and emotions of the sea. Sport experiences, and particularly the sailing experience, can be an effective tool to motivate, create enthusiasm and spirit of team, all decisive ingredients of success in the world of sport and business. The sailing boat becomes the symbol of a reality where members of a winning team are able to work together with a clear awareness of roles and responsibilities, to reach defined goals, learning how to manage emotions, operate in small spaces and achieve an excellent coordination. The extraordinary scenery of Portofino Coast, with its enchanting landscapes, makes this Team Building experience really unforgettable.